This episode features discussions of cities in New York that aren’t New York City, succeeding in university and it turns out there are people who love candy corn. No. Really! Our guest Tierney Coren is part of the Node.js Evangelism Work Group, a web developer, designer, writer and student. The glorious reputation of Utica. Tierney teaches us that the origin point of the grid system in Salt Lake is the Mormon Temple. Chris has been using Here.com to replace Google Maps. Tierney & Paul have issues using Duck Duck Go for search. However, Paul does love the !bangs. Chris defends DDG, but shares an option given to him on the Cupcake.io community, Startpage.com. Tierney is doing an accelerated Bachelor’s/Master’s program at SUNY Poly. We previously did a show with a professor of information design, part 1 & part 2. Let’s talk about our dark future with 1984, Brave New World and Fahrenheit 451. More books? How about Snow Crash, Ready Player One, Wuthering Heights & The Prince. Tierney thinks previous guest Arturo could be the protagonist from Snow Crash. Paul & guest review the Twilight Saga films. Tierney’s instructor is obsessed with TiddlyWiki, so he’s learned a lot about it. Let’s Encrypt is in beta. Tierney teaches Chris about Coursera. SuperCard Suite wants to be your HyperCard replacement. Tierney was using ghost for his site. He tried Jekyll and Hexo. He settled on Metalsmith, a static site generator. 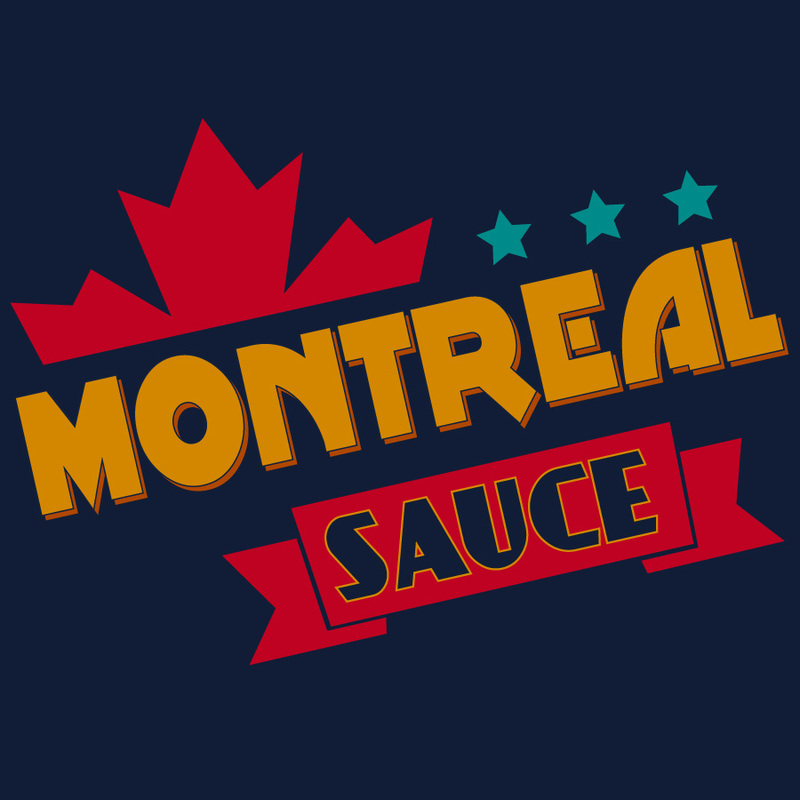 Paul says the Montreal Sauce & Film Frown sites are also created with a static site generator, PieCrust. The setup is documented on his blog, A Podcaster is Me. Chris mentions that he’s going to take a stab at joining the IndieWebCamp movement with a new site using Known. He was inspired by Jeena.net and our chat with Jen Montes, part 1, part 2. A really great way to connect with Webmentions is to use brid.gy. Thanks for listening to the episode & thanks to &! (@bitandbang), Tierney, for chatting on the Sauce. Want to learn more about our podcast or read more about the production, check our Patreon.